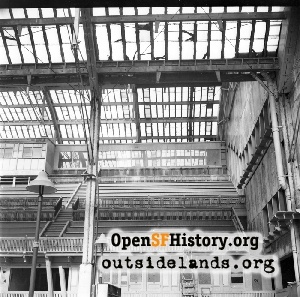 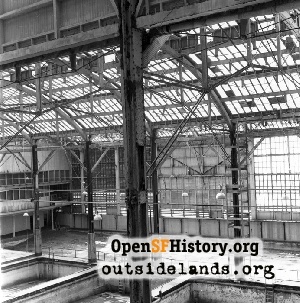 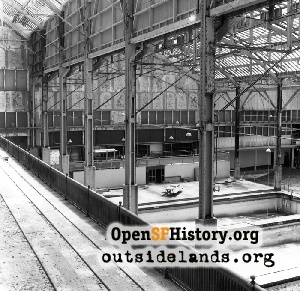 A derelict Sutro Baths in the 1960s. 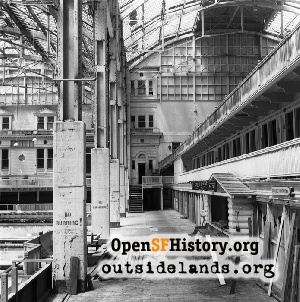 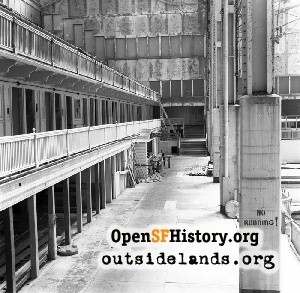 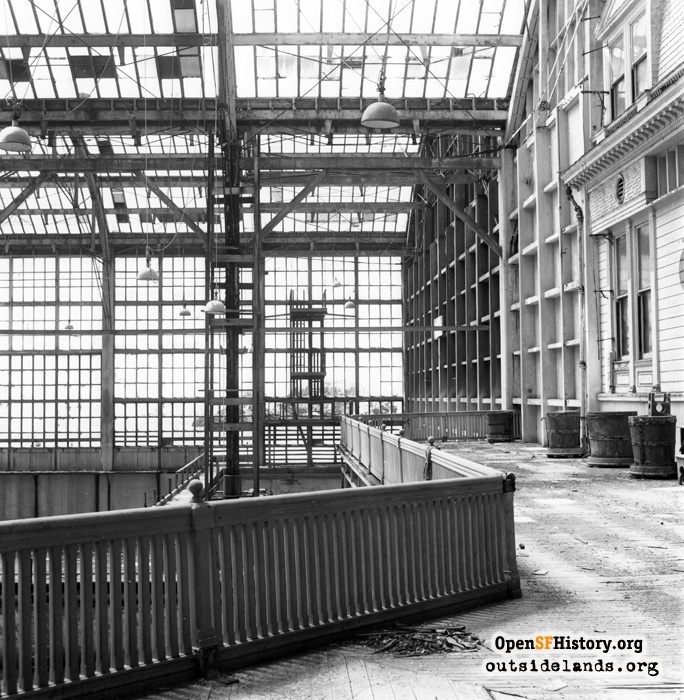 Thanks to Cliff and Sharron Tune, who mailed us photos of the Sutro Baths Interior. 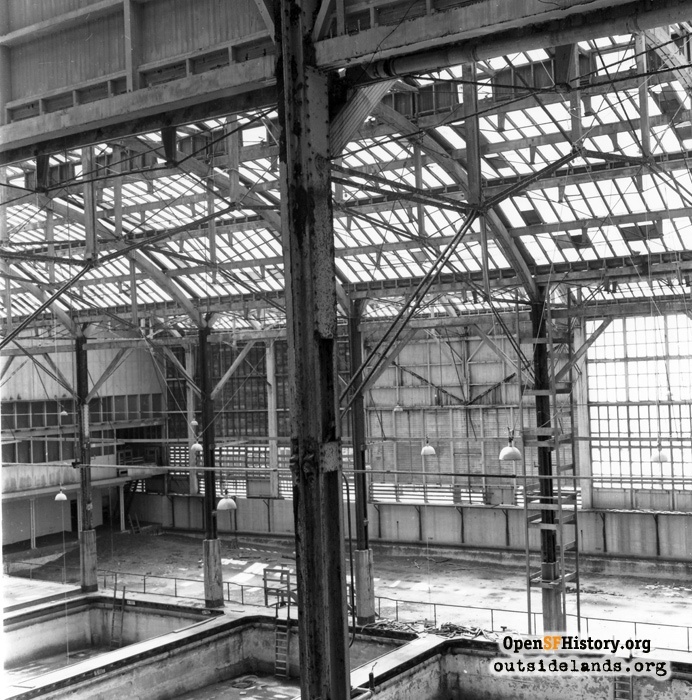 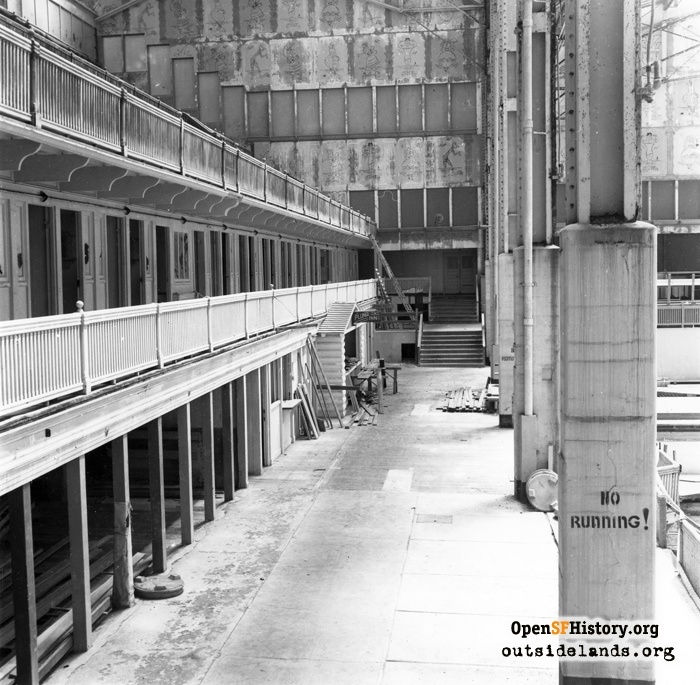 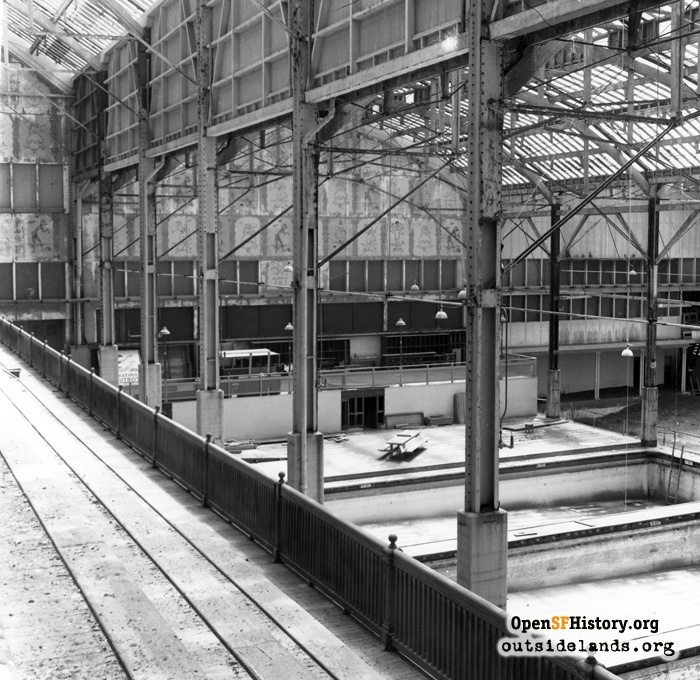 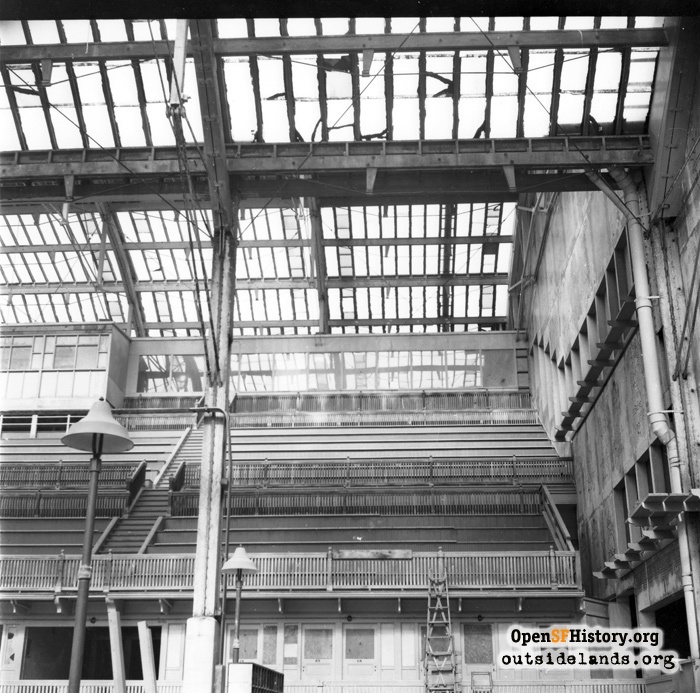 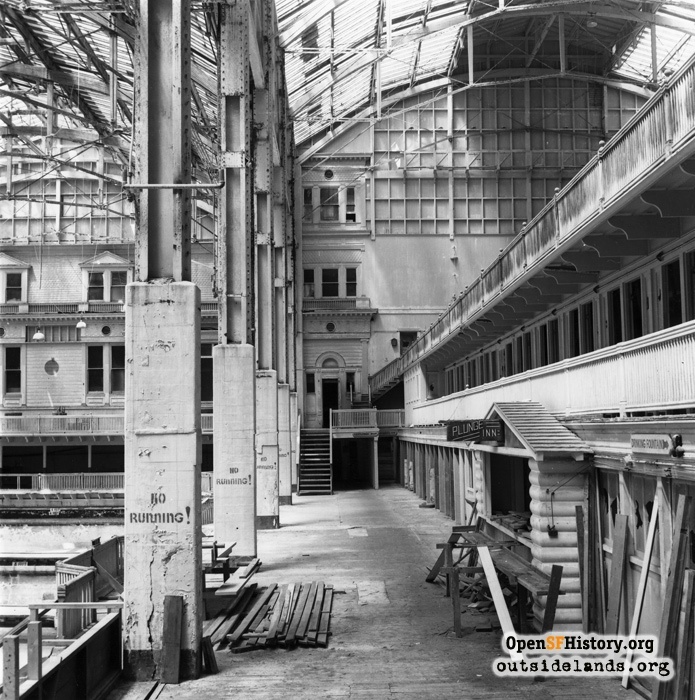 The series shows the baths in a derelict state, but Cliff and Sharron report the ice rink was still functioning at the time (about 1960). 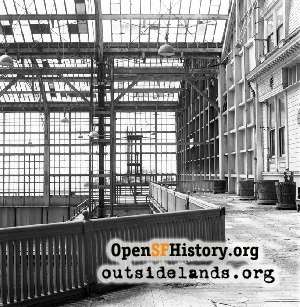 Contribute your stories about the western neighborhoods!